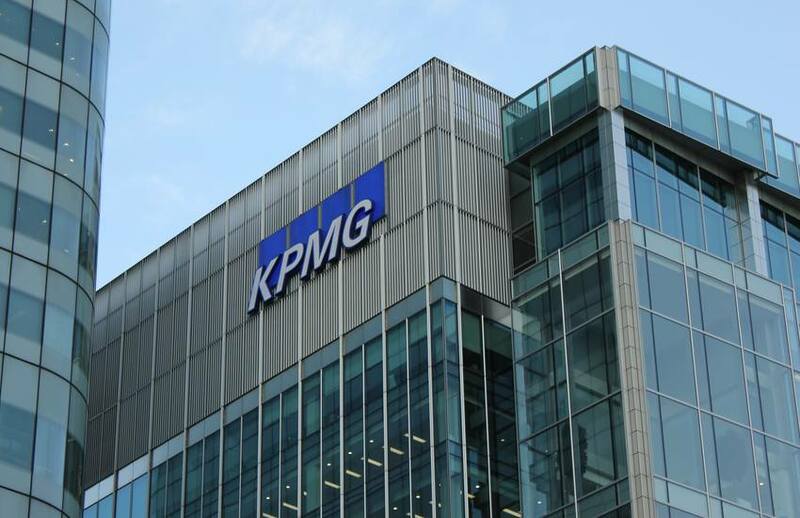 KPMG has been contracted to monitor a whistleblowing service established by top-tier law firm Herbert Smith Freehills, as workplace conduct across professional services firms takes centre stage. The big four firm will be tasked with assisting HSF with the implementation of new workplace policies and guidelines. HSF’s revised Reporting Concerns and Whistleblowing policy sets out the procedure that will apply when a partner or an employee suspects wrongdoing, unethical conduct or dangers at work which may affect others. To facilitate the policy, HSF has added a third-party external contact service called 'Faircall', utilised via phone and email, to its reporting and whistleblowing policy, which is to be run and independently monitored on the firm’s behalf by KPMG. Accountants Daily sister title Lawyers Weekly has reported that the introduction of new in-house guidelines for personal relationships at HSF follows the high-profile exit of former HSF partner Peter Paradise over sexual harassment allegations. KPMG workplace and employment law director Elizabeth Ticehurst told Accountants Daily earlier this year that the draft whistleblowers bill introduced in October 2017 would “really shake things up” across all areas of the economy, and has implored firms to examine and review their current policies. “Until now, whistleblower protections have been there but they've been really piecemeal and they are quite limited in their application,” said Ms Ticehurst.